Saturn, second largest of the gas giants, rules a dazzling domain. The rings of Saturn are billions of moonlets - from grains of dust to rocks the size of trucks. The planet is so light it would float in water. Titan, Saturn’s greatest moon, is bigger than the planet Mercury. 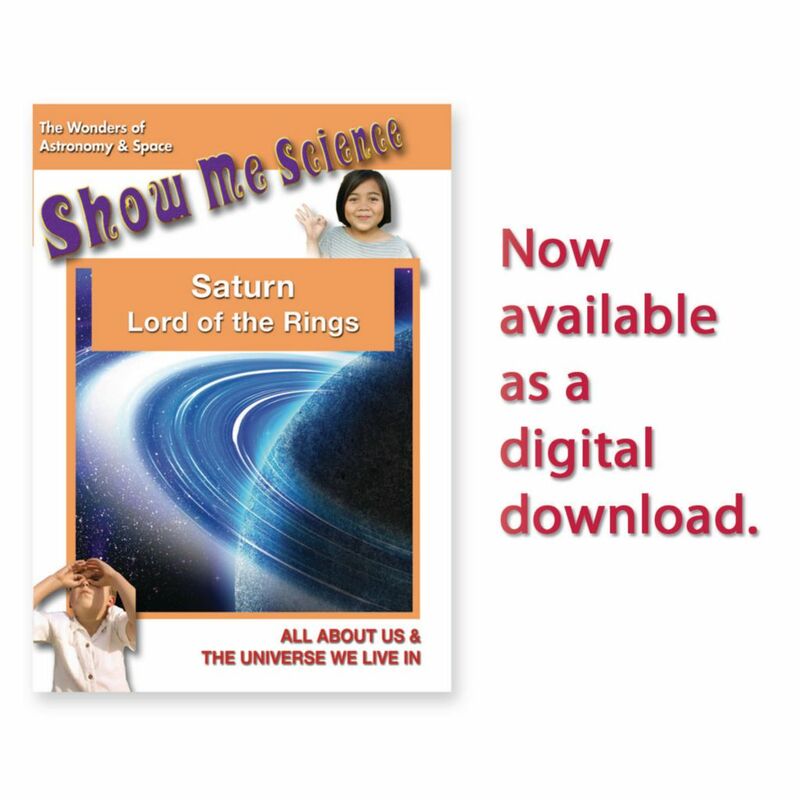 Students will see detailed images and discover fascinating details about this mysterious planet.